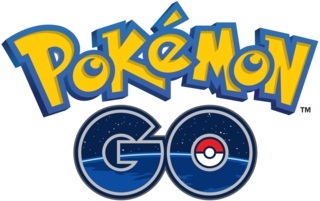 In Pokémon Go, you’ll get important bonuses, extras, unlockables and other rewards for each level up. Sometimes there are so many that you can easily lose track and does not even notice what is there. In our guide, we show you what bonuses and extras you will receive as you Level Up in Pokémon Go. In Pokémon Go, if you have reached Trailer Level, then you could already have some rewards and bonuses for a Level Up. But do you know what to expect in the later levels and what you can unlock? For example, with a certain level rise you can unlock Super Balls, balls and Hyper Master balls. If you have caught a lot of Pokémon and completed gym fight properly, then you will be rewarded with experience points and these can also level up. And then the fun starts again from the beginning. But the whole gives even more sense if you know what you can unlock and what rewards and bonuses you get. This you can see in the table below.